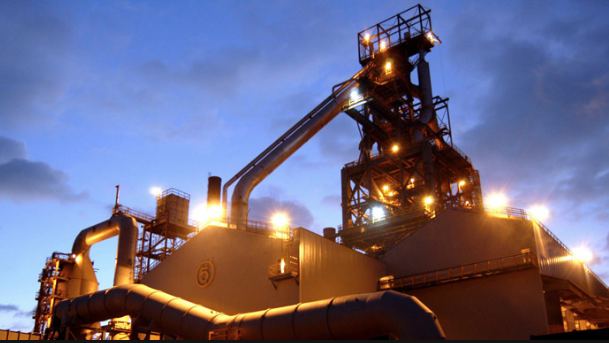 Tata Steel Ltd. relaunched a blast furnace at a cost of “tens of millions of pounds” marking a new start at one of the U.K.'s largest steelworks at Port Talbot in Wales. The life extension project of Blast Furnace 5, described by the Indian steel giant as the "biggest single investment" in its European operations in over five years, is seen as a critical part of its long-term to strengthen its operations in the UK. The furnace restart, was attended by Welsh First Minister Mark Drakeford and is expected to extend the operational life of one of two blast furnaces at the plant. This project had been announced in June 2018, alongside the announcement of definitive agreements being signed by Germany's Thyssenkrupp and Tata Steel to form a joint venture of their European steel businesses.